Give the Miracle of Life. Become a Surrogate! GRACE is committed to your success! We are confident that our approach, expertise, commitment, and passion will help you effectively navigate your surrogacy journey. Our ultimate goal is for you to achieve your dream (whichever it may be; becoming a parent or helping individuals to create/expand their families) in a positive and enjoyable manner while experiencing the least amount of financial risk and emotional stress. 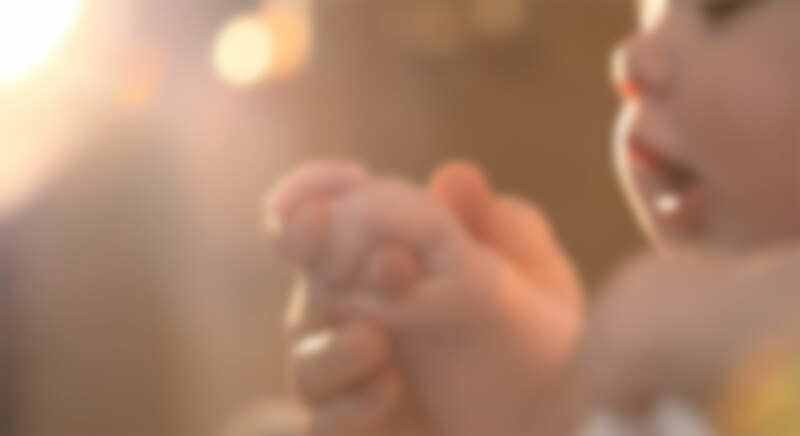 GRACE is committed to being the agency leader by setting standards that allow for a positive difference in the experience that future parents and surrogates will have during their journeys. We provide a personalized approach to all aspects of your journey; before, during and after. We respond to emails, text, and calls within 24 hours. We coordinate your surrogacy journey with knowledge, efficiency, organizational skills, all while maintaining the ethics that you deserve. We have excellent internal communication. Every member of GRACE is aware of the status of each journey. Our team is multilingual and can help you with the communication between all parties involved in your cycle. Our referral to third-party professionals that are needed in your journey will be based on their performance, efficiency, organization and prior customer satisfaction. There is no conflict of interest with any third-party professionals.